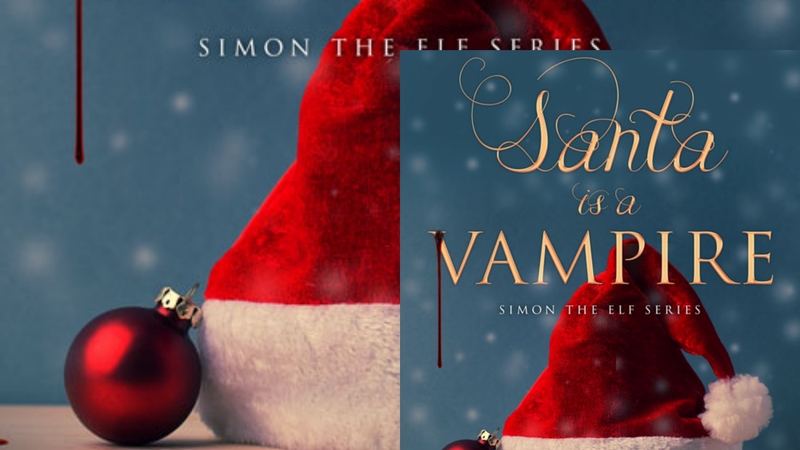 I caught up with author Damian Serbu to talk about festive fiction and the allure of vampires. You write paranormal queer fiction – what draws you to this genre? I’ve loved this genre my entire life as a form of escapism and entertainment, so it came naturally to me to write my own stories within it once I put pen to paper. The stories that wander into my head always set themselves within the paranormal, without my asking for it or demanding it – they just arrive that way. I especially find it interesting to approach evil and explore its origins and motivations, and then grapple with its opposite and how to combat it. Plus, magic and super-human power open up different notions about humanity and what pushes people toward good and bad. Is your audience limited to queer men who like vampires? Well, I hope not! I’d like to reach as broad an audience as possible. Of course, it helps for a reader to enjoy gay vampires, since they are the focus of most of my books. But I think they speak to a broader human condition, too. However, Santa is a Vampire has a straight vampire – Santa – and a gay elf, but no love story. It’s more about a horrific story mixed with a childish and silly sense of humour. On the one hand, it therefore transcends the gay vampire thing, but on the other hand, I think it narrows itself because you have to be open to a darkness related to horror that combines with juvenile humour. What was your inspiration for Santa is a Vampire? I enjoy reading horror, and I love the holiday season. 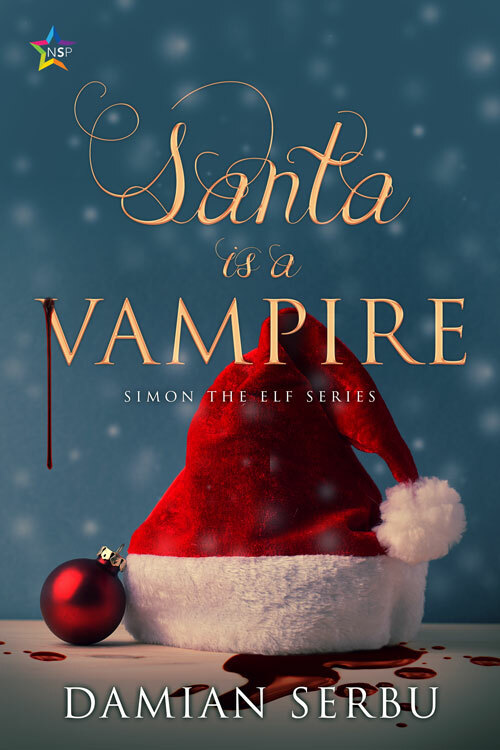 So I wanted to merge those two interests – and out popped Santa is a Vampire! I have a background in history, so I added real parts about how our current Santa legend came into being. Plus, my other novels deal more with emotion and relationships, whereas this gets into raw, ugly, dark horror – while at the same time incorporating my deeply childish and flawed sense of humour. This story offered a new way to write for me, like nothing I’ve done before. Does the title of the book pretty much explain what happens in this story, or are there some twists and turns? The title pretty much tells you the tale! Though the novel includes the background for Mrs Claus and Rudolph, too. I do think the title needs to be read in conjunction with the blurb, to give a complete sense for what a reader is about to get into! It’s a playful title, and that can mask the intense horror that takes place within the pages without seeing the full context. What do you hope that people feel when reading Santa Is A Vampire? I want them to feel repulsed by the darkness within Santa – to get a window into evil and what it would be like to be captive to it, as Simon the Elf is. Yet, at the same time – and this is where it gets extremely complicated – the whole thing is tongue in cheek. I also want them to be amused by Simon, and no one should take any part of this story too seriously! Writing wise, I want to keep plugging away at my works in progress and publicity. But I hope my influence goes beyond that – we live in a deeply flawed time with hate on the rise, and I want to be part of the solution. Now, more than ever, it feels imperative that we all strive in our little corners of the world to push for equality, to fight injustice and discrimination. And yes, I think even a gay horror writer can do that!